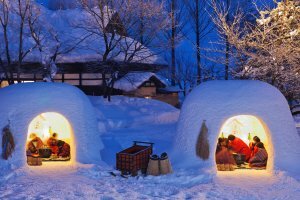 Every February, Akita's Yokote transforms into a fairytale landscape dotted with igloo-like structures in a festival dating back 400 years. 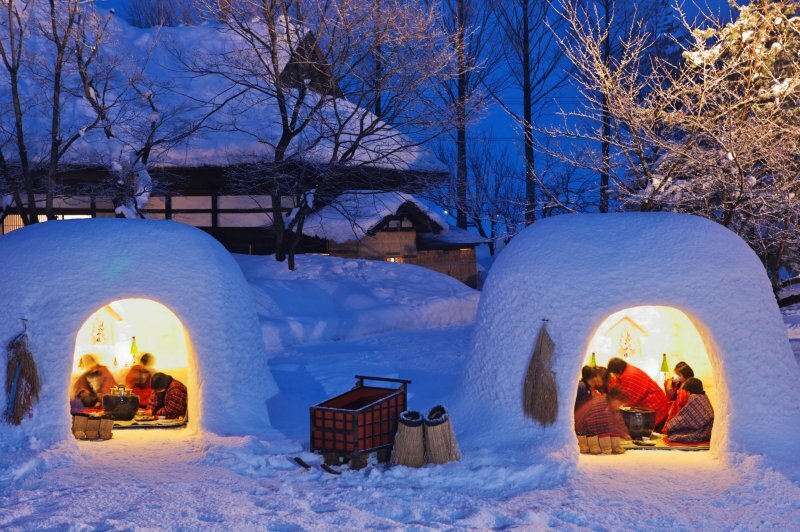 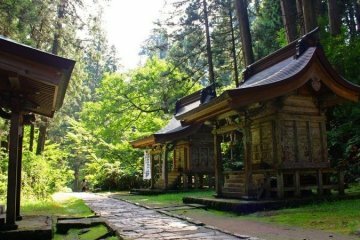 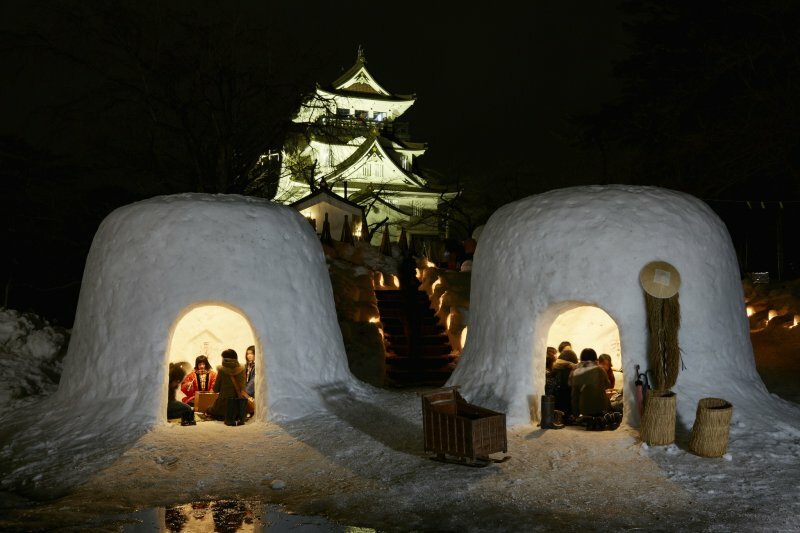 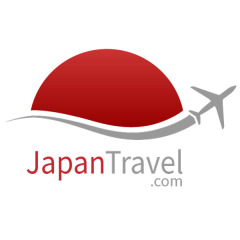 These snow houses are known as Kamakura and are built in various areas around the city. 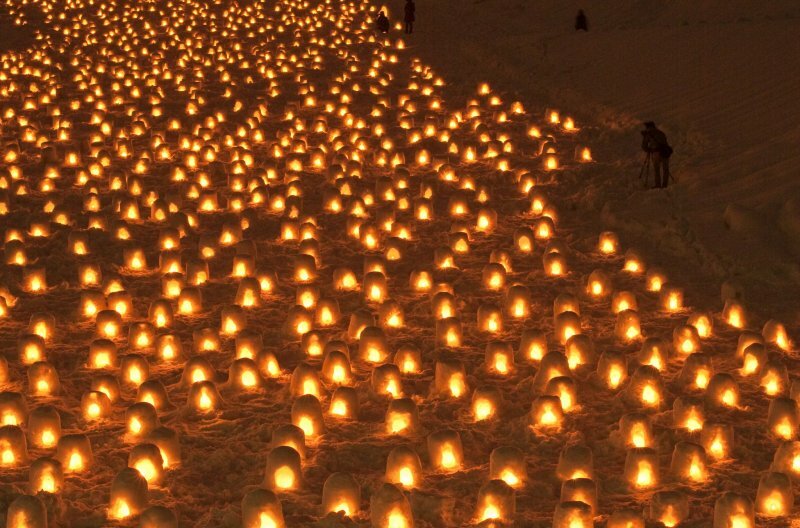 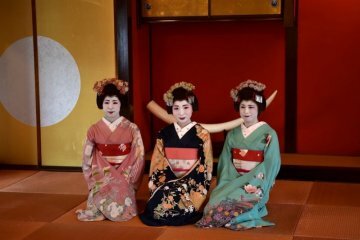 The largest Kamakura stand up to three meters high and four meters wide, with the locals welcoming guests inside their candle-lit interior with offerings of mochi rice cakes and amazake (sweet sake). 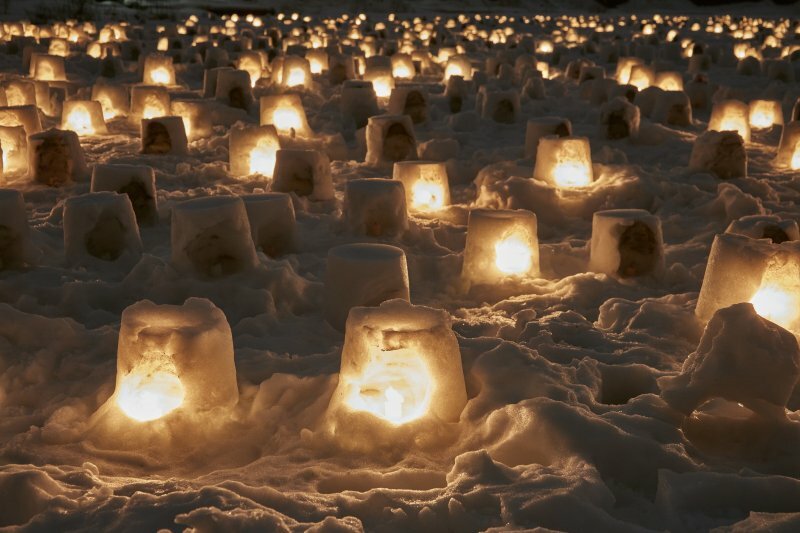 In each Kamakura you'll also come across a small snow shrine, since traditionally these structures acted as refuge for local spirits – in times gone by the festival goers would prayer for success and safety. 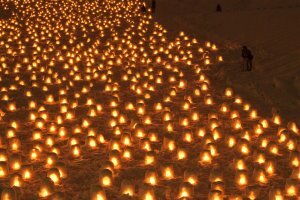 Plenty of smaller Kamakura act as lanterns guiding the way for passers-by visiting the festival. 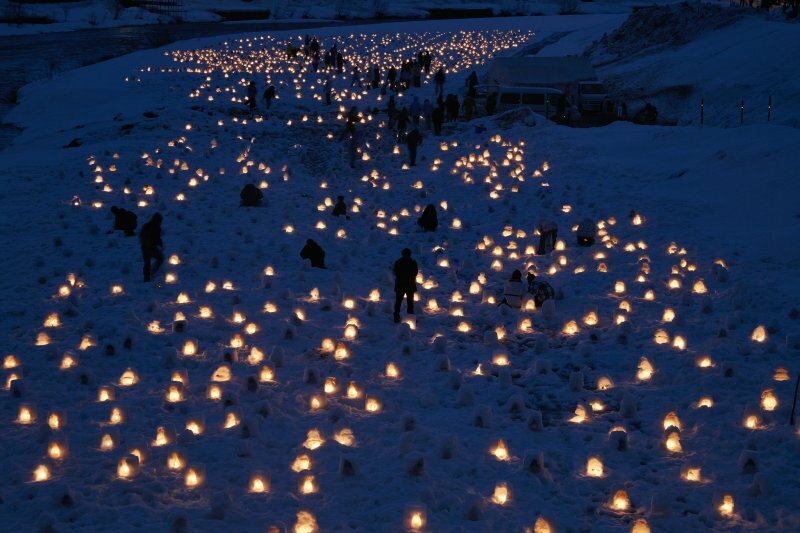 Looks like the perfect winter festival - I hope I can go one year!